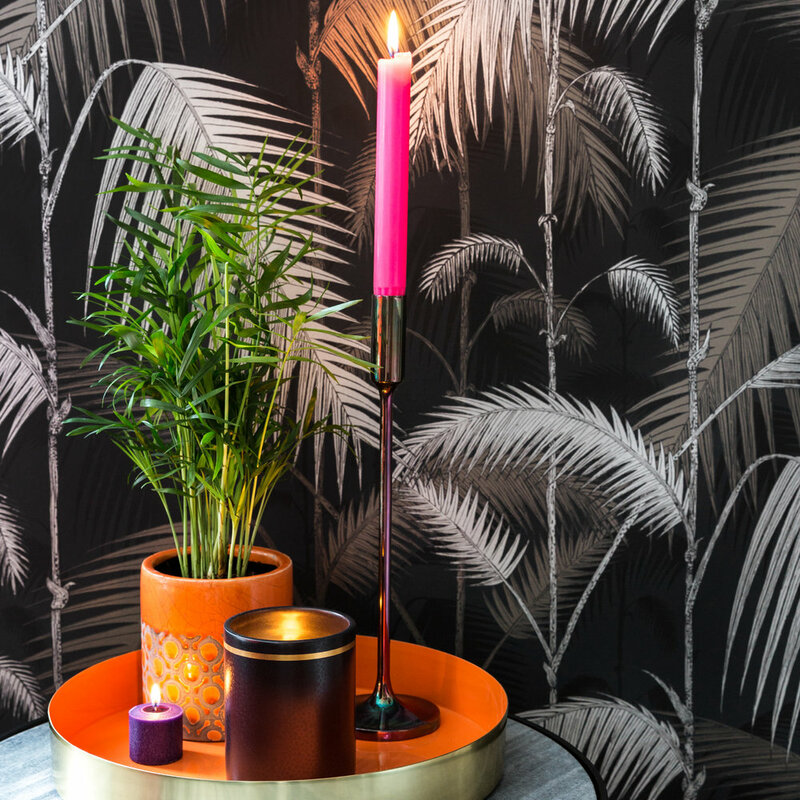 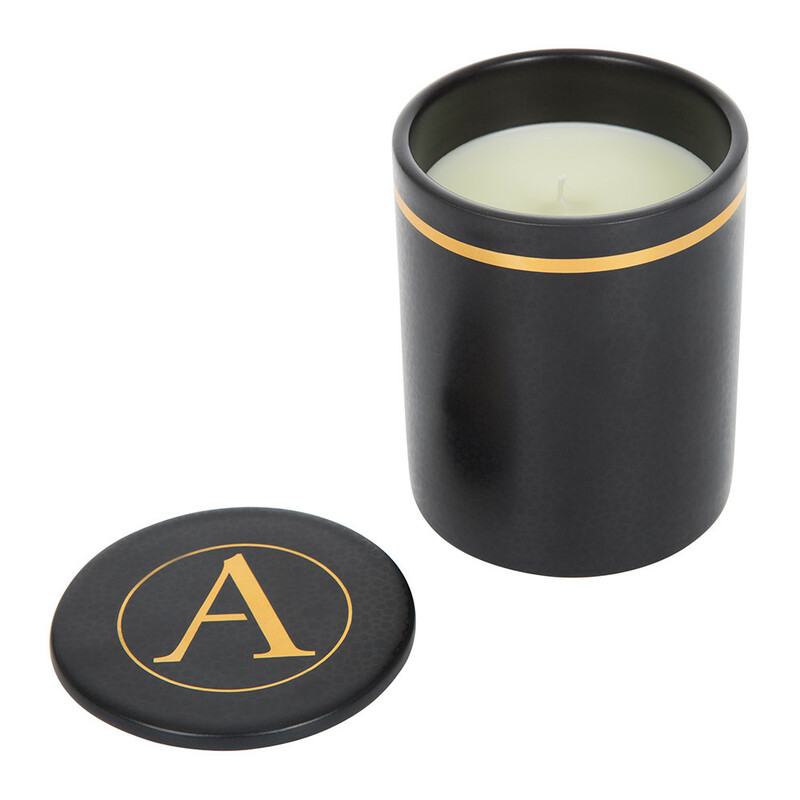 Perfume your home with the inviting aromas of the Musk & Cedarwood Black candle from A by Amara. 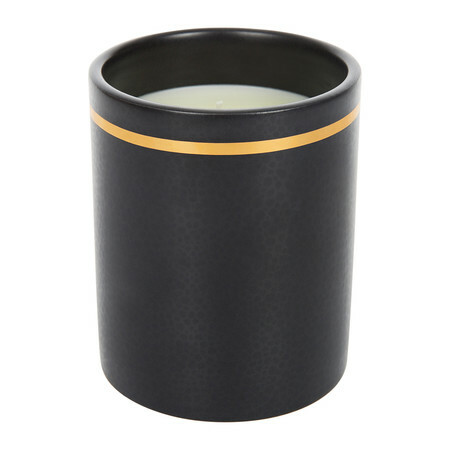 An intense, powdery aroma, this fragrant candle has an exceedingly high 10% perfume content and is filled with rich notes of cedarwood, musk, clove and ginger with a heart of frankincense. 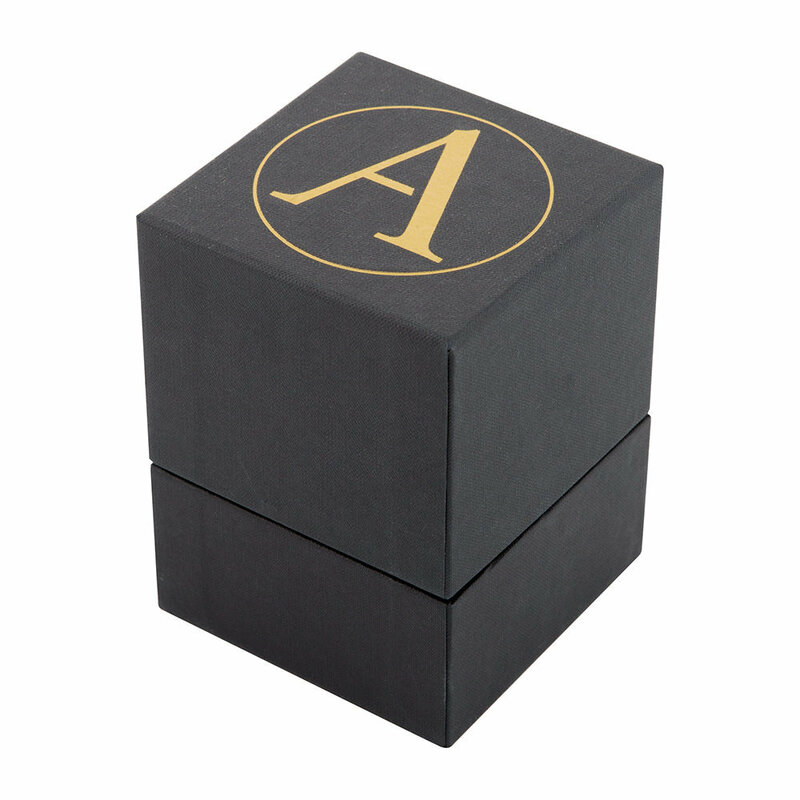 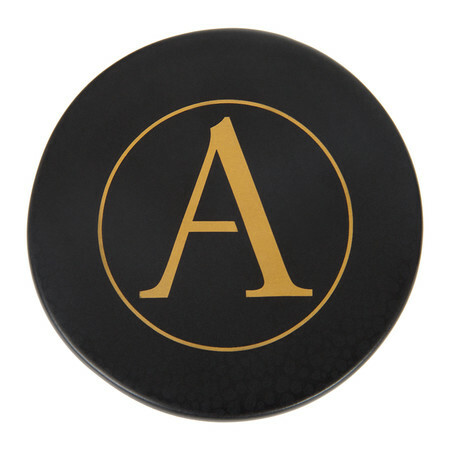 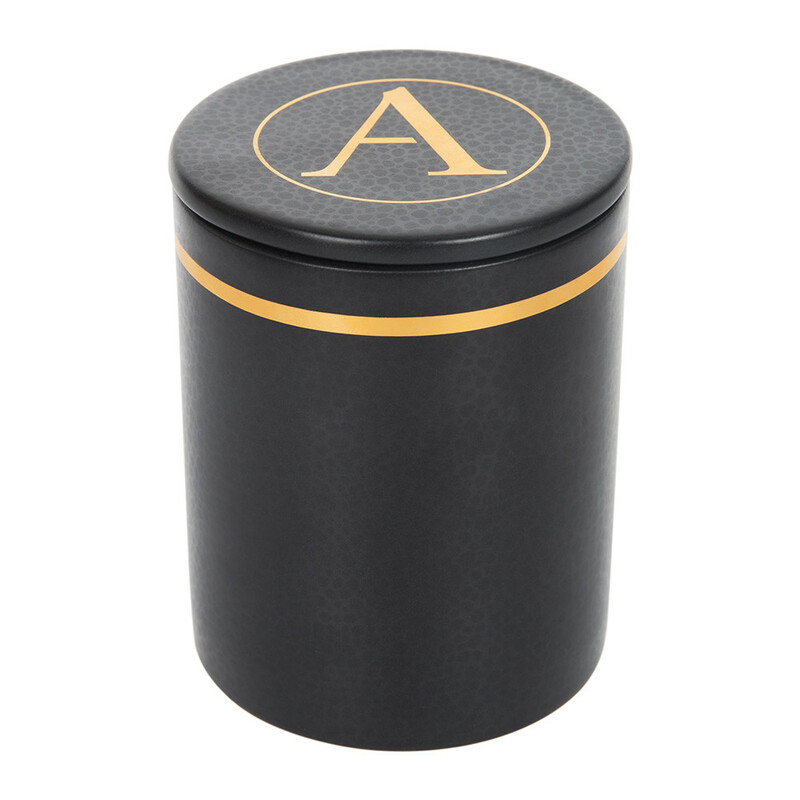 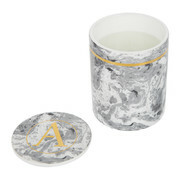 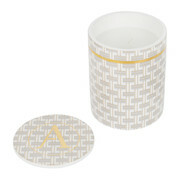 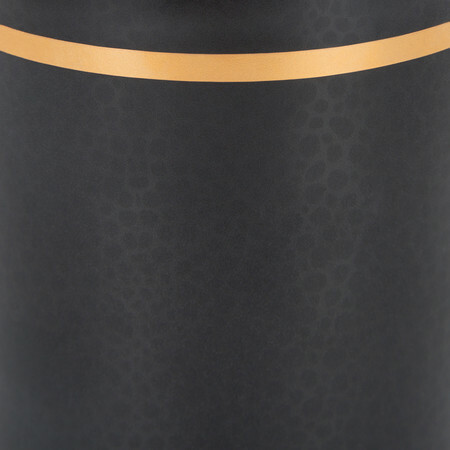 Encased in a black ceramic vessel, it is printed with a luxurious shagreen inspired design with a shimmering gold coloured band and logo on the removable lid, beautifully designed by A by Amara's in-house design team. 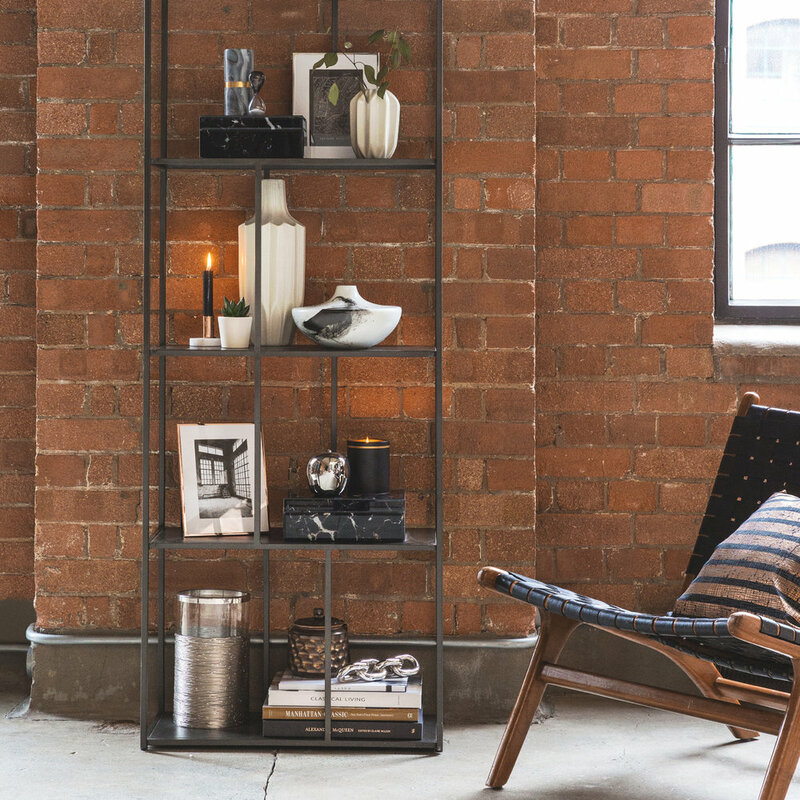 Presented in a sleek black box, it is an excellent gift idea for home fragrance lovers and will instantly complement a coffee table or mantelpiece with its stylish design.